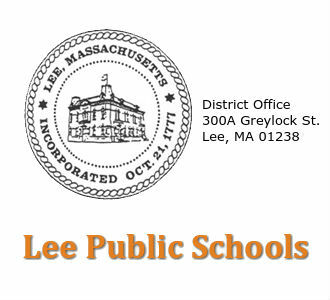 Welcome to the Lee Public School District Web site. 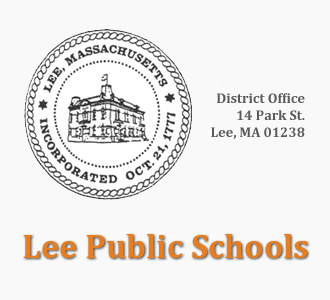 The Lee Public Schools are located in the Berkshire Hills of Western Massachusetts just minutes from the Massachusetts Turnpike and numerous world class tourist and cultural destinations. We educate students from the towns of Lee and Tyringham, and other neighboring communities through school choice and tuition agreements. Our community has a history of supporting its public schools, as evidenced by our beautiful campus and our two school buildings. We are grateful to be a part of such a supportive community. Profiles are critical tools for promoting accountability for schools and districts by publicizing data about student performance and program effectiveness for parents, policy makers, and other stakeholders. They help parents and the general public see where schools and districts are succeeding and where there is still work to do. Districts receiving Title I funds must prepare and disseminate annual report cards.